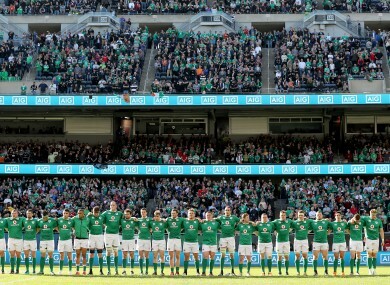 Ireland line out before today's game. Email “Player ratings: How Ireland fared against the All Blacks tonight”. Feedback on “Player ratings: How Ireland fared against the All Blacks tonight”.